Nothing says elegance quite like a gazebo. Its symmetry of form is an architectural wonder. 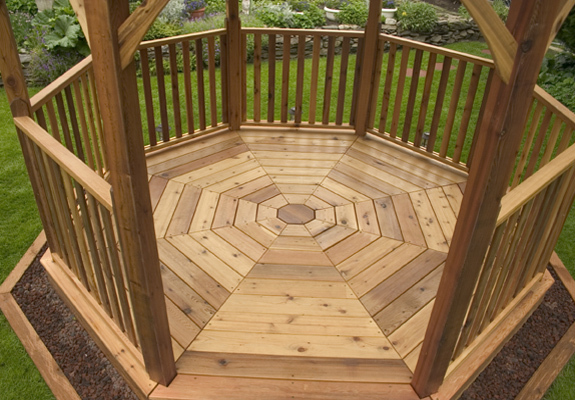 For unmatched elegance, we offer you our 12' Bayside Octagon Gazebo.